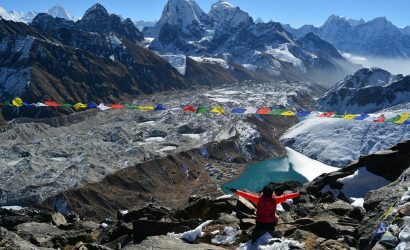 Everest trekking or trekking in the Everest region is the most popular trekking routes among the trekkers. The Everest region is located in the north-east of Nepal. Everest trekking is not only famous destination among tourists but also for its scenic views of the highest peak of the world, the Mt. 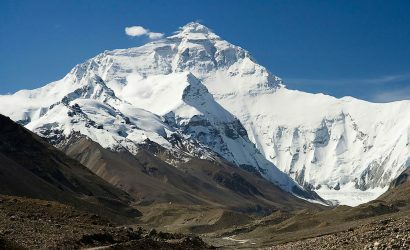 Everest [8,848m] along with other peaks lying around the region. 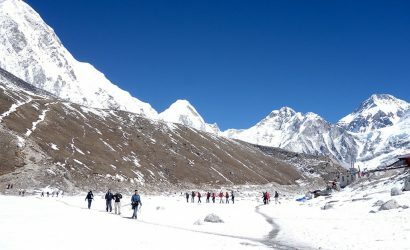 The Everest trekking offers a great opportunity to have unique trekking experience. 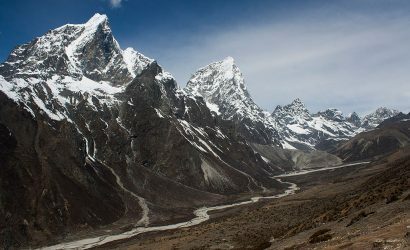 The Everest trekking areas is protected by the Sagarmatha National Park, established in 1976 covering an area of 1148 square kilometers. Throughout the Mt. 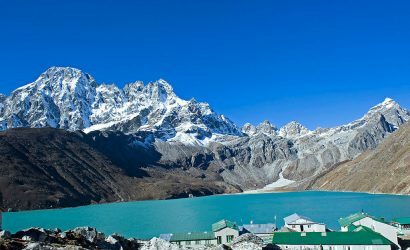 Everest trekking region, trekkers are overwhelmed with the views of unbelievable peaks, Buddhist monasteries, and friendly Sherpa villages. 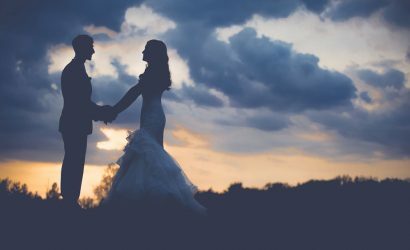 The Mt Everest, the highest mountain in the world, which is known as “Sagarmatha” locally known as the goddess mother of the world, has always been the greatest attraction for nature lovers and trekkers equally. 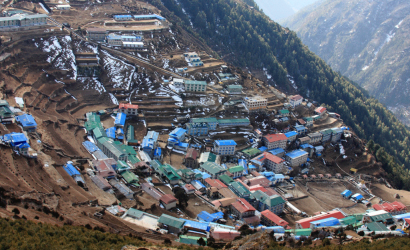 Solukhumbu, the heartland of the Sherpa is one of the popular destinations for adventurers in Nepal. 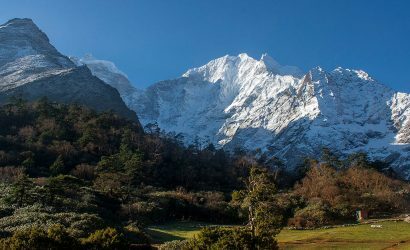 The geography of the Everest trekking area covers with the rugged rocky valleys, alpine forests and meadows, neat Sherpa Villages, Glaciers and icefalls. Everest trekking is arguably the most famous trekking routes in the world and is once in a lifetime opportunity to see some of the most breathtaking scenery. The Everest region offers different spectacular trekking trails such as Everest base camp trekking, Kala-pattar trekking, Gokyo Ri Trekking, Gokyo Cho la pass trekking, Renjo la pass trekking, Everest high pass trekking, Everest view trekking, Everest panorama trekking, Everest comfort trekking, Jiri to Everest base camp trekking, Everest base camp trekking and Island peak climbing, Everest high pass trekking, Gokyo valley Tyangboche trekking, Mera peak climbing and Amphu lapcha pass trekking , Everest balcony trekking among others. 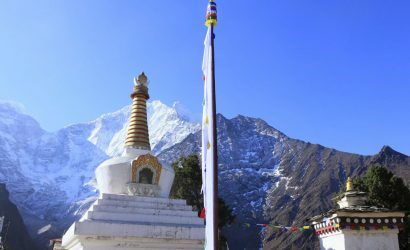 The Solu Khumbu Himalayan region is justifiably famous, not only for its proximity to the world’s highest mountain (8848 m.), but also for its Sherpa villages and the wild animals and monasteries. The trekking in Everest region is the most challenging treks in Nepal, as tourists generally fall an acute high altitude sickness. 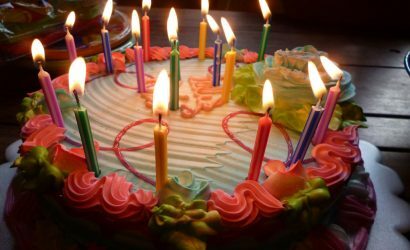 There are many routes and ample places to rest and enjoy meal along the way, therefore, you do not need worry to worry if you are with Himalayas on foot, as it has in depth experience to operate different trekking destination in the region. Himalayas on foot arranges all kinds of trekking destinations and adventurous activities in Everest region as per the demand of clients and their holiday schedule either that be tea house or camping or tented trekking in private or group join basis involved with family, friends, relatives in large or small group in size our professional trekking guide are committed to impart the lifetime experience to all tourists. Even if you are not physically fit, you can have other adventurous activities along the Everest region. 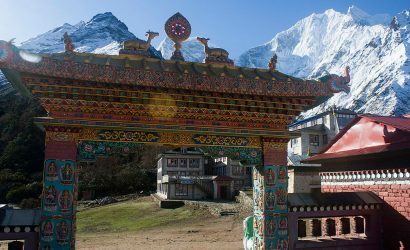 You can have a look on the indigenous culture of Sherpa villages, take snaps of monasteries that are over thousand years old, you either can choose to have short treks in along the Namche Bazaar, beautiful Khumjung village and Thame, and famous Tyangboche [a famous monastery], from where you can easily can have snaps of Mt. Everest, adjoining Himalayas namely Ama Dablam, Nupse, Lotse etc. The trekking is possible in this area the whole year round, the best times to visit are from the beginning of March to mid May and from the beginning of September to mid November. 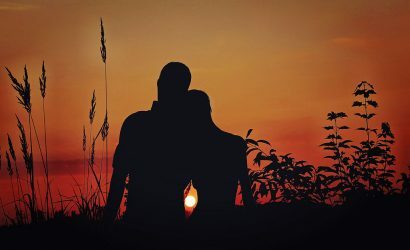 Here are the details of itineraries you can choose, as per your time, desire and physical fitness.